This piano tutorial is perfect for those who don't like to sing and prefer an easy arrangement that includes the melody, chord and bass at the same time. 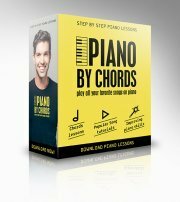 This arrangement is made for beginners and intermediate players and you'll discover your can play the song easy by simply printing the piano sheet under this piano tutorial and following the instructions in the piano tutorial easily. Click here if you haven't signed to Piano Playground, our free E-zine. Make sure you do that in order to get the USERNAME and PASSWORD for the Don't stop believing Sheet Music I provide here under. 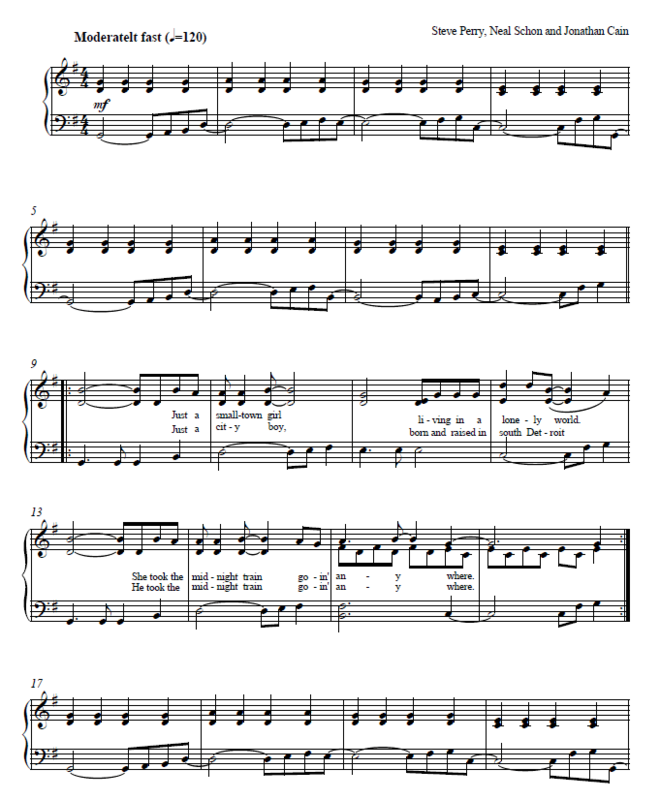 Here's the Dont Stop Believing sheet music. Print it and have it infront of \your eyes while watch the piano tutorial.